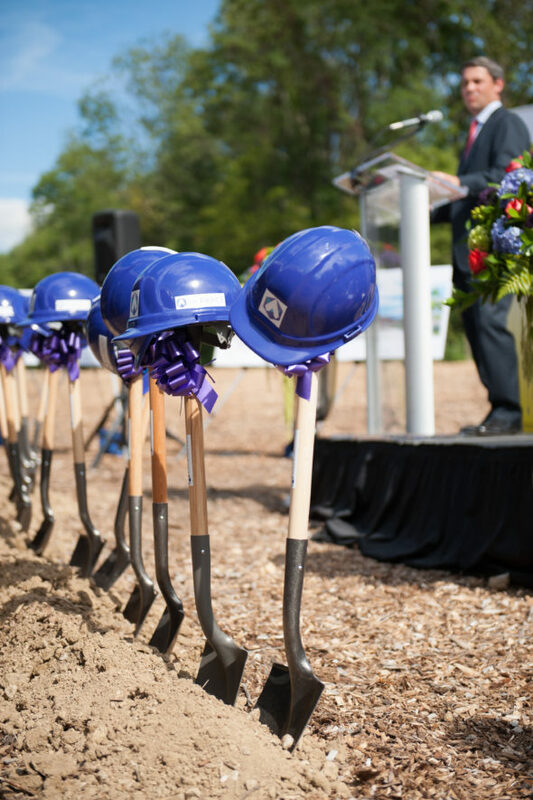 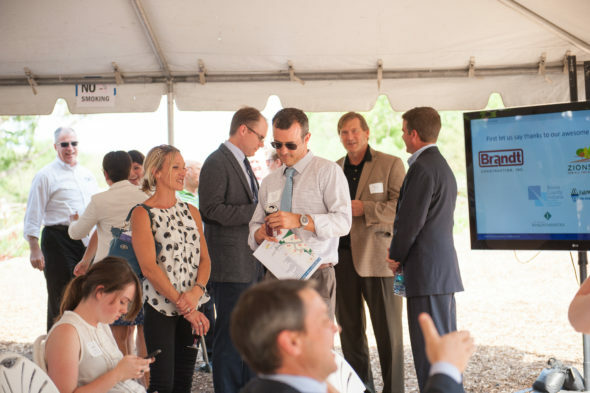 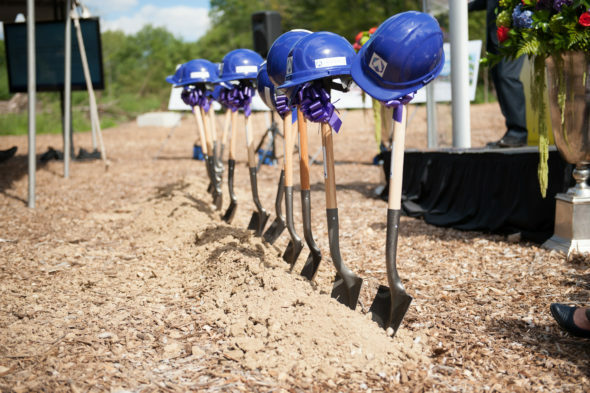 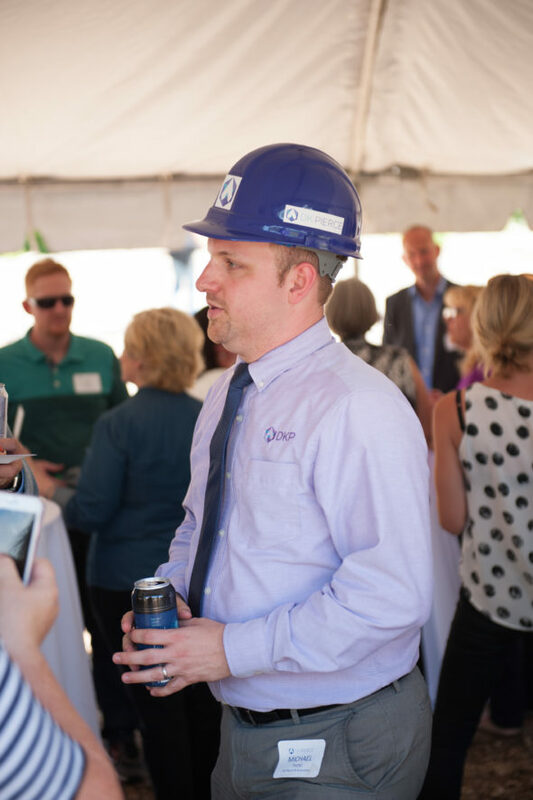 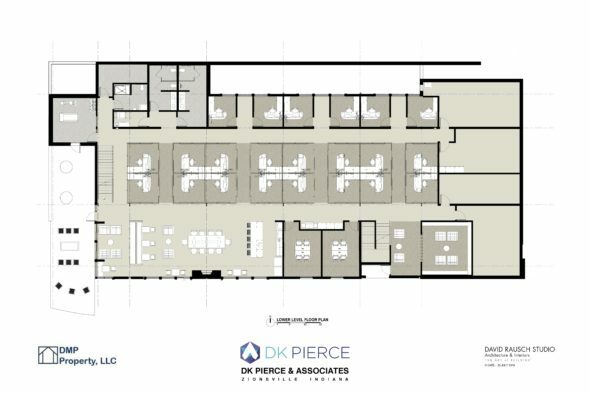 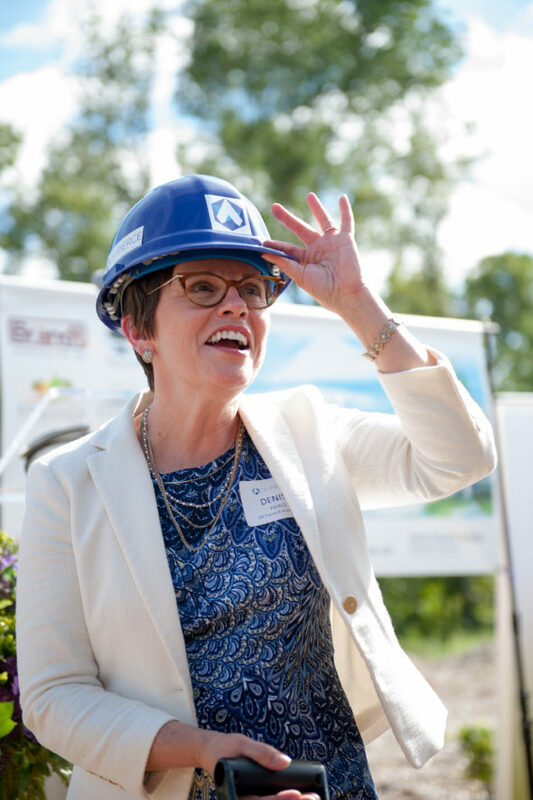 DK Pierce, a consulting services organization for biopharmaceutical companies, announced it will break ground on new company headquarters at 4:00 pm today at its new Zionsville location. 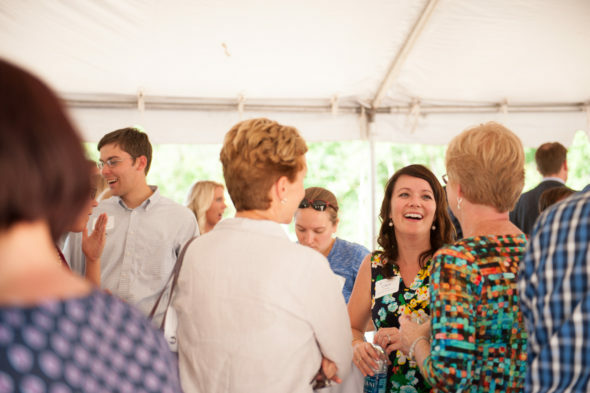 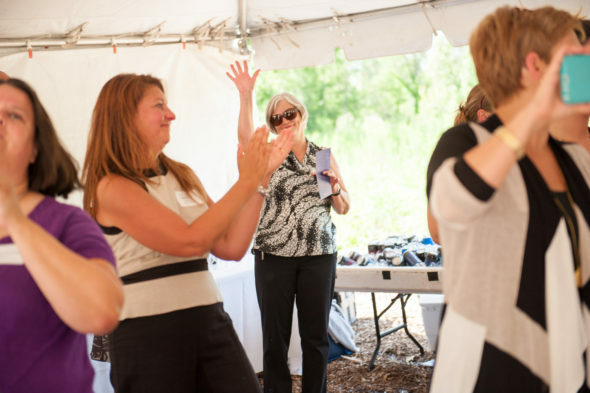 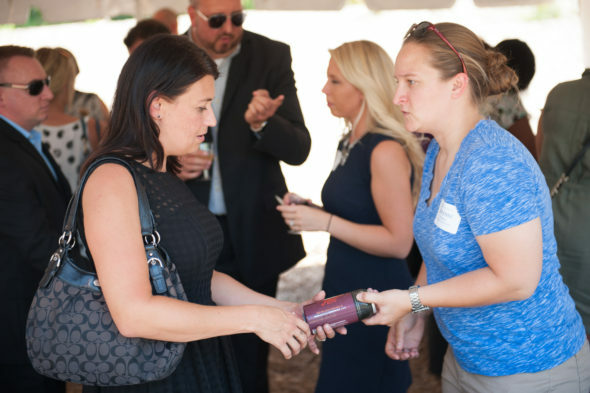 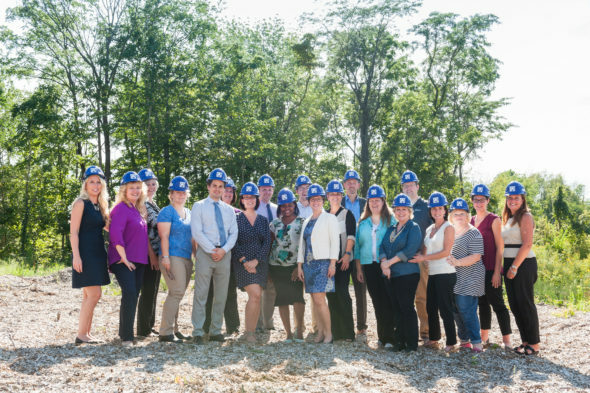 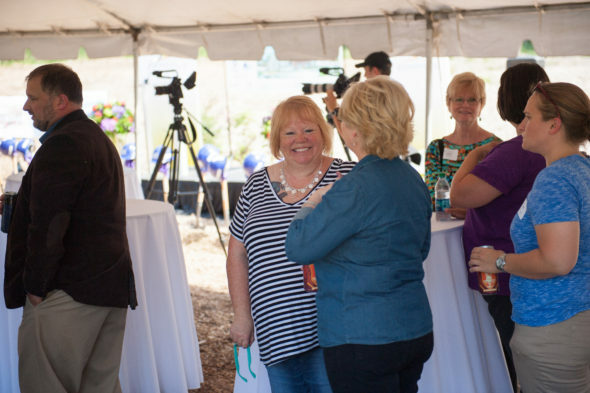 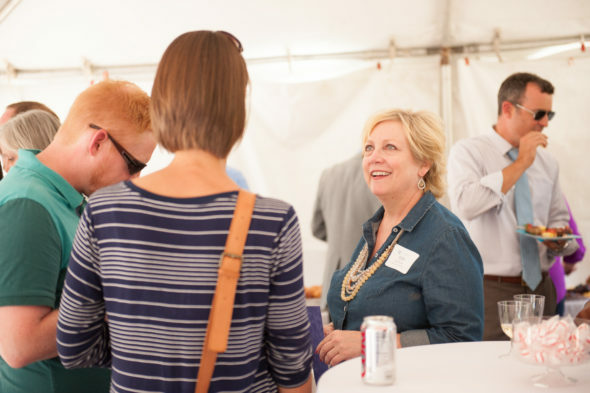 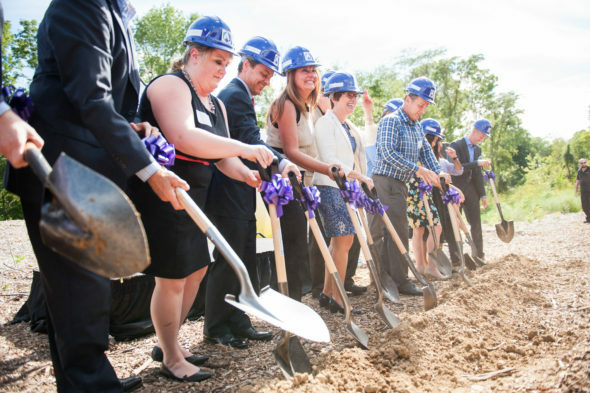 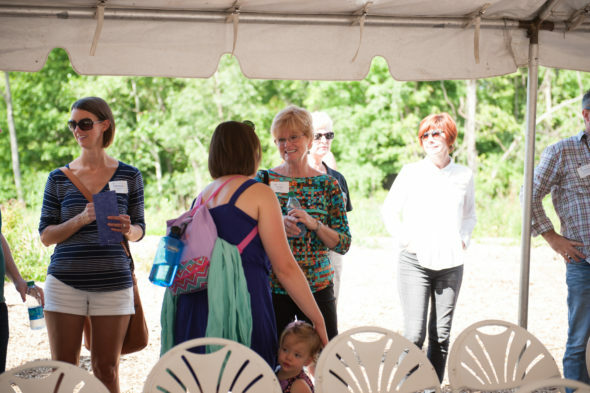 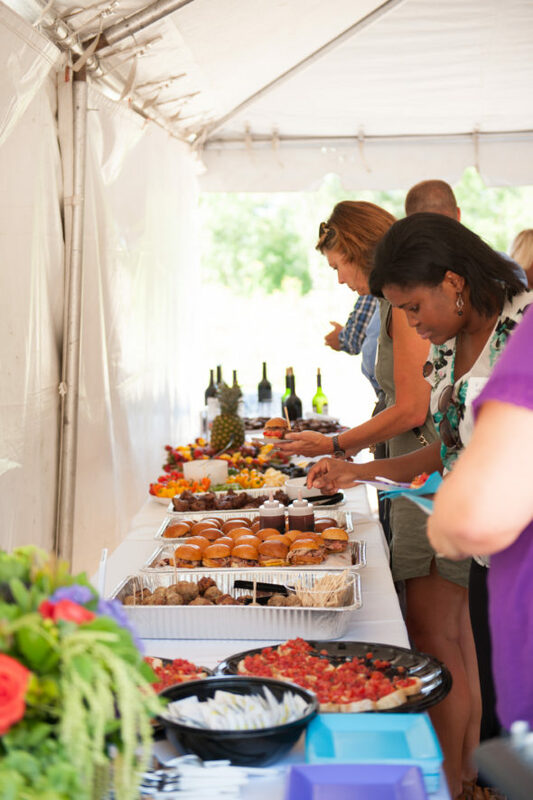 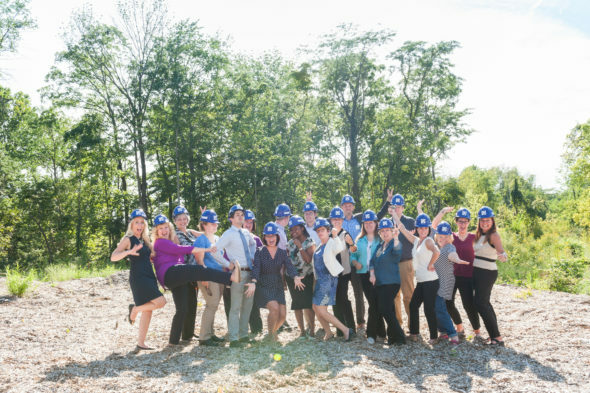 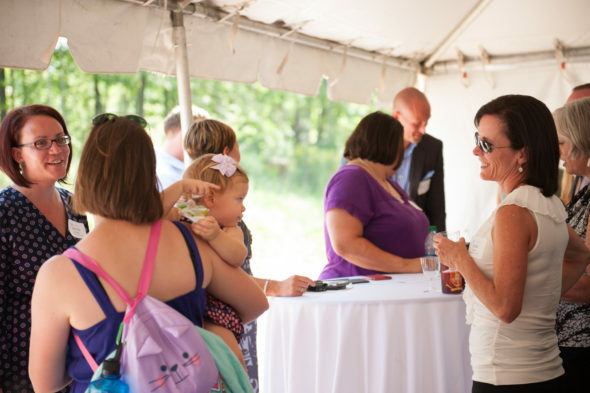 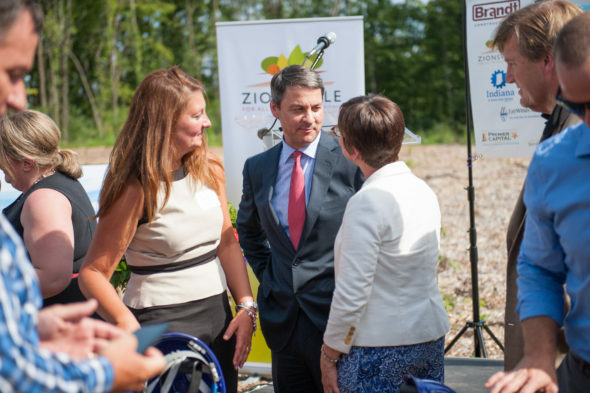 ZIONSVILLE, IN – August 23, 2016 – DK Pierce & Associates (DK Pierce), a certified Women’s Business Enterprise (WBE) focused on consulting services for biopharmaceutical companies across the US, will break ground on its new Zionsville headquarters at 4:00 pm today. 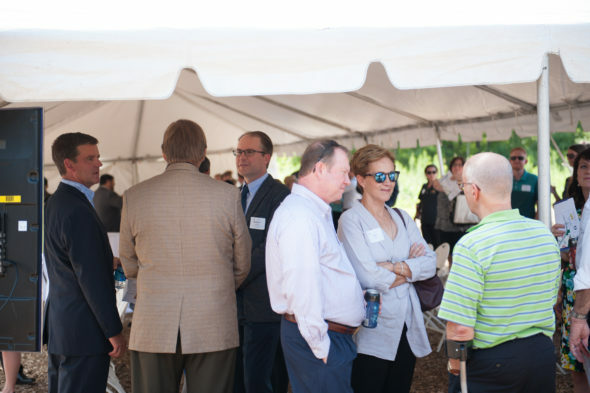 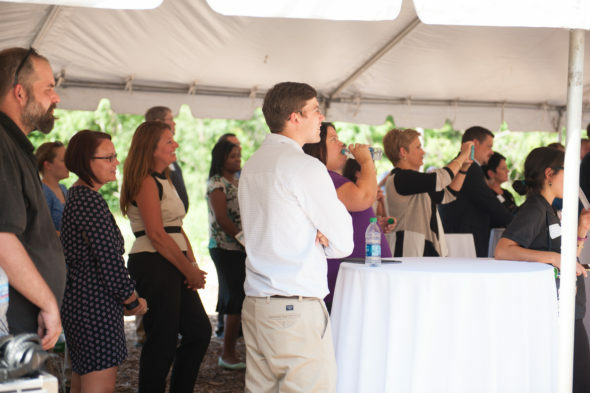 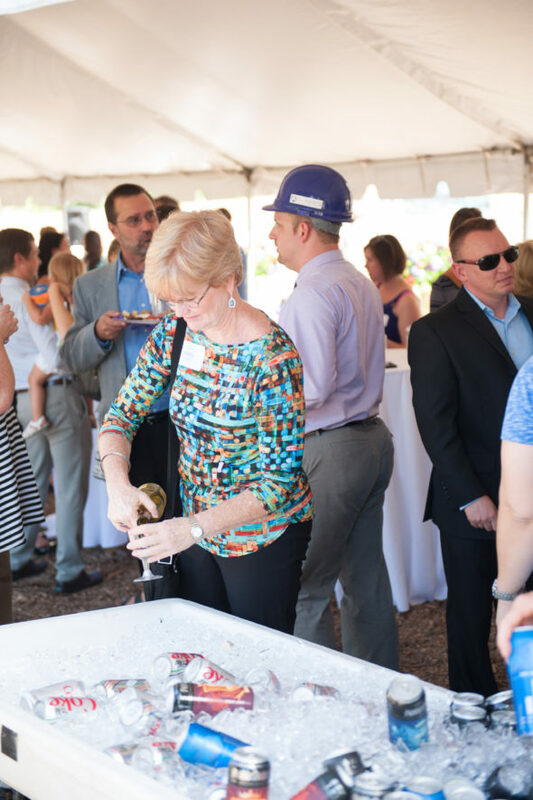 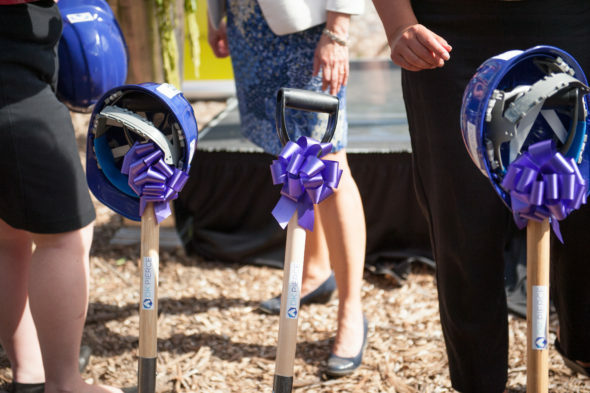 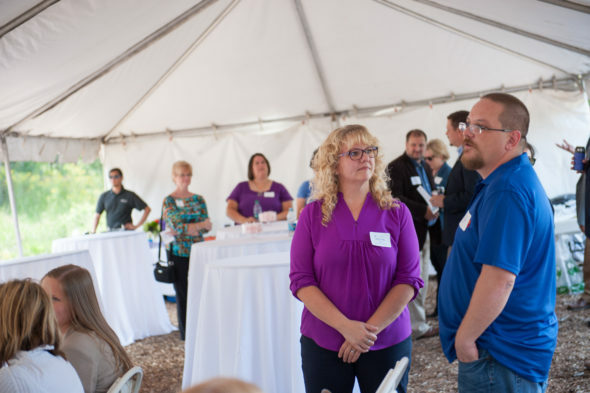 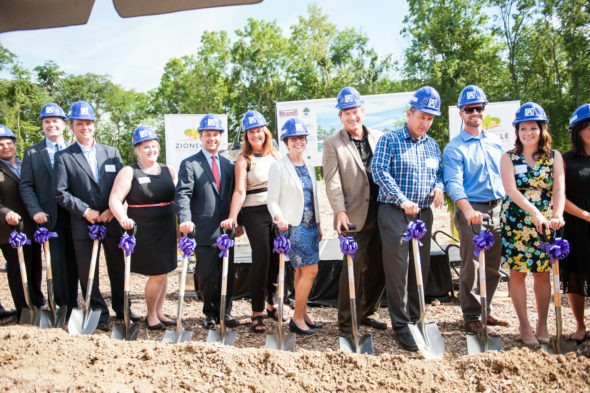 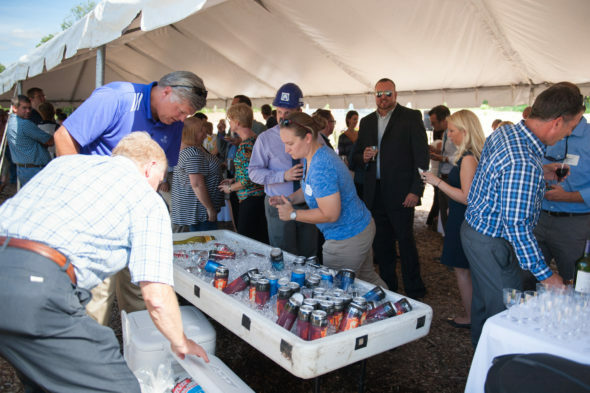 The new, almost 18,000 square foot facility will be home to the company’s current 23 employees while allowing for the company’s growth in creating 23 new jobs. 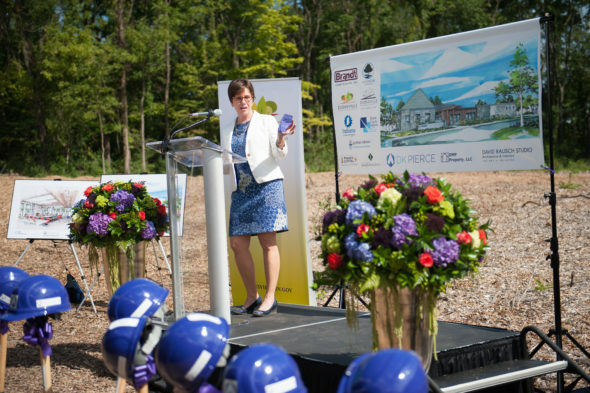 The Indiana Economic Development Corporation (IEDC) has offered DK Pierce up to $275,000 in conditional tax credits and up to $50,000 in training grants based on the company’s job creation plans. 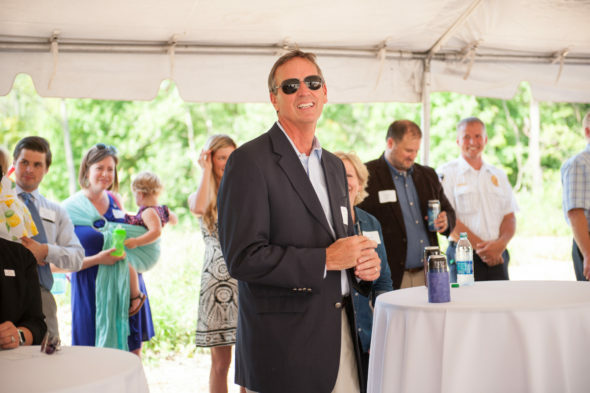 DK Pierce helps clients bring products for cancer and rare diseases to market and works to ensure that third-party health insurance companies will support patient access to meaningful treatments. 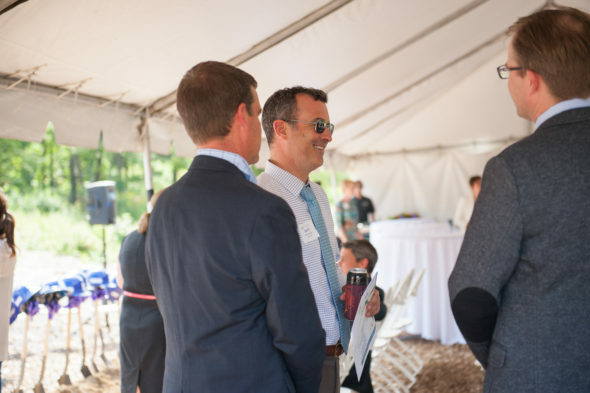 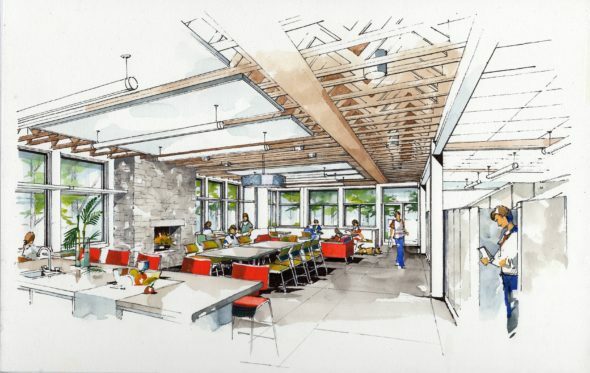 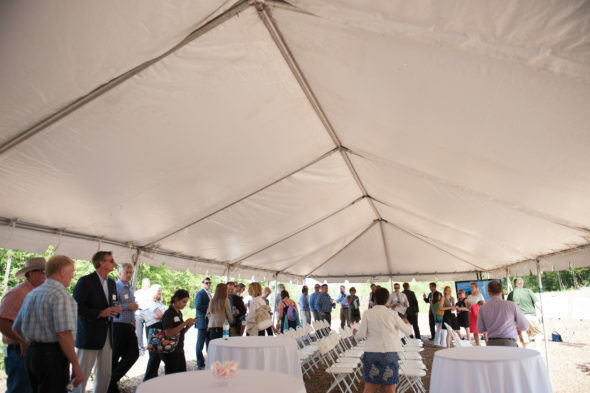 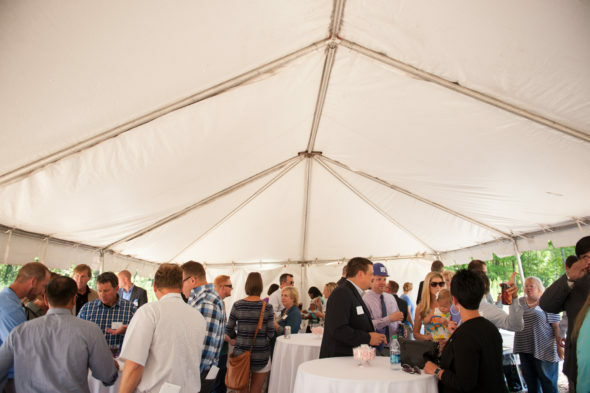 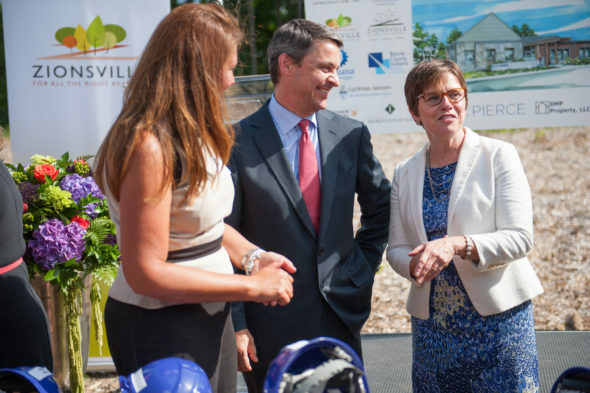 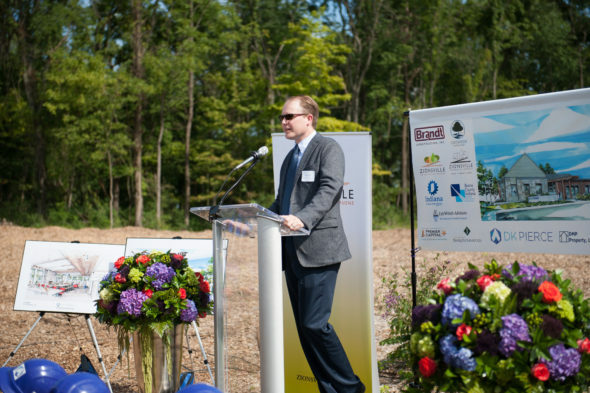 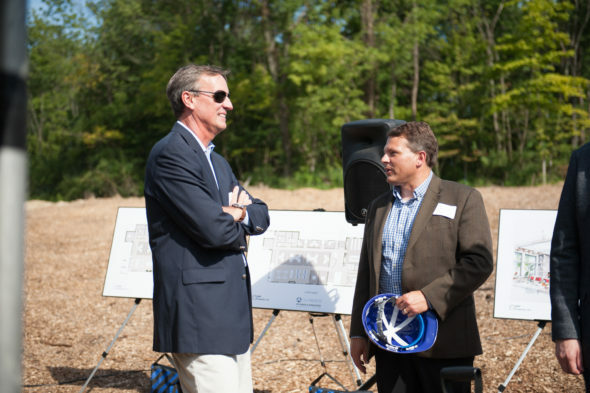 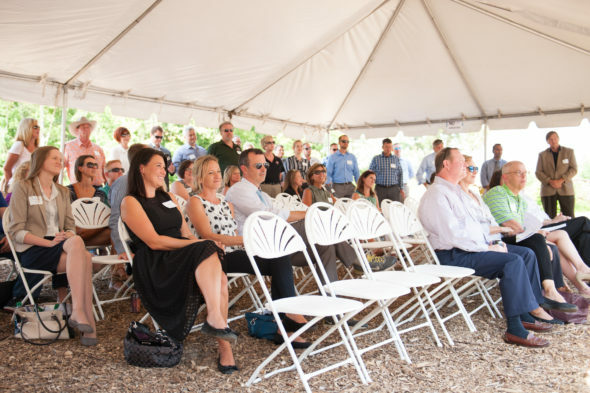 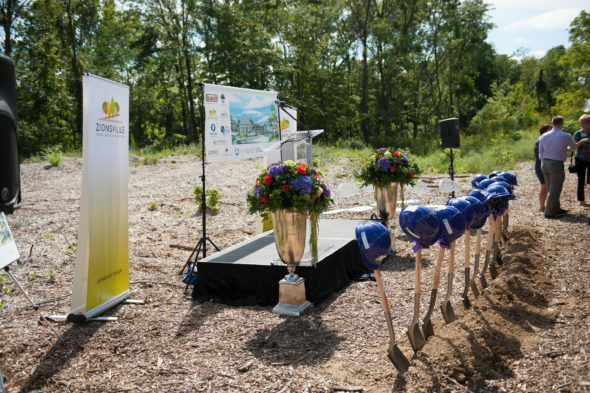 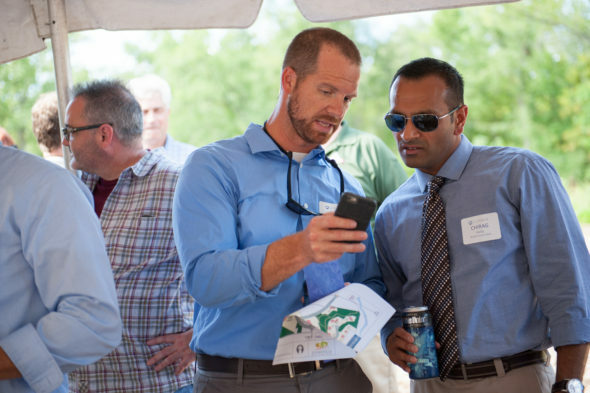 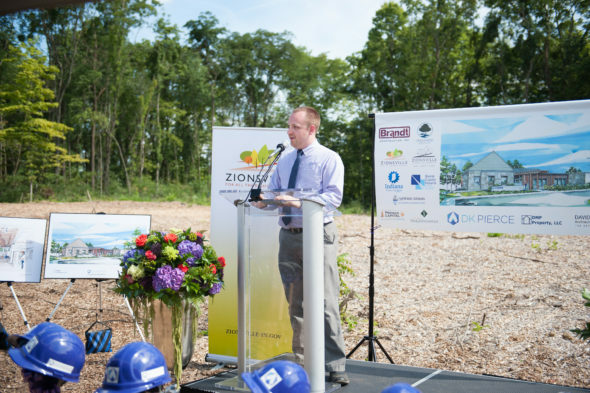 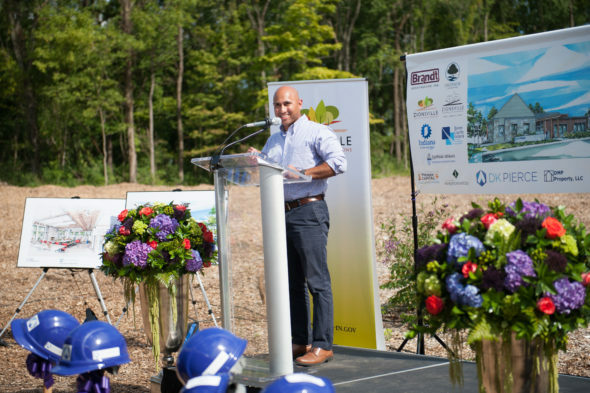 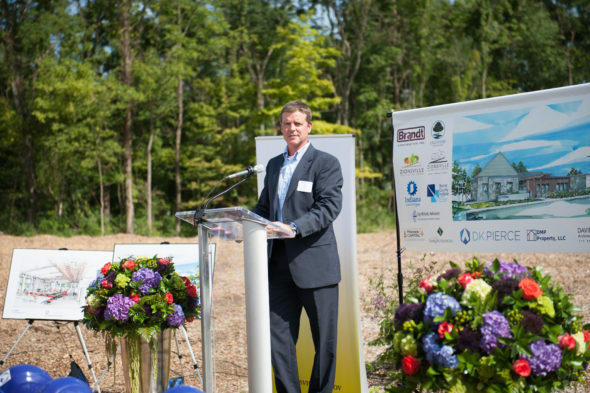 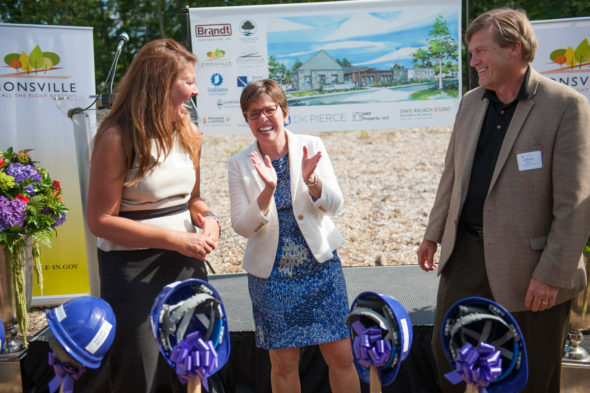 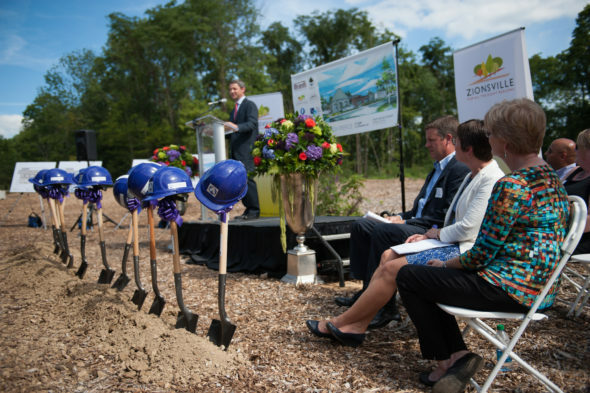 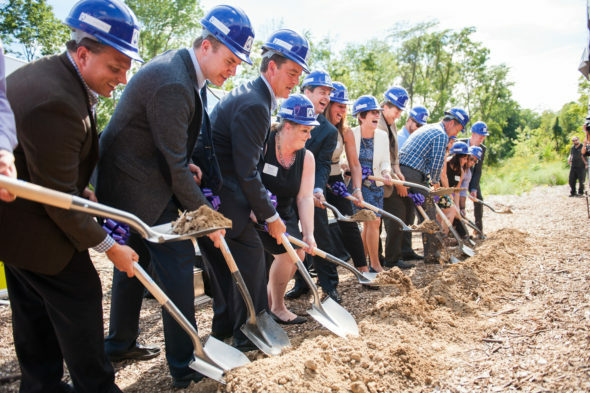 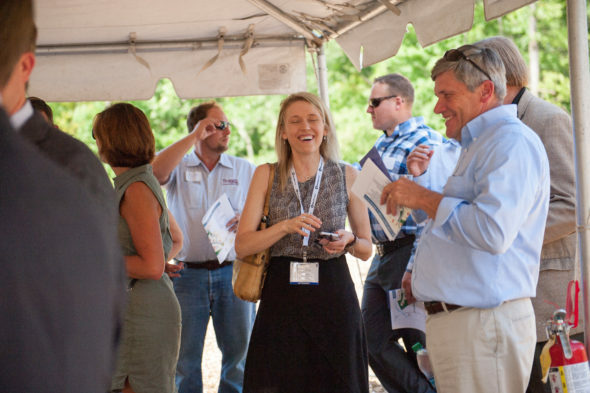 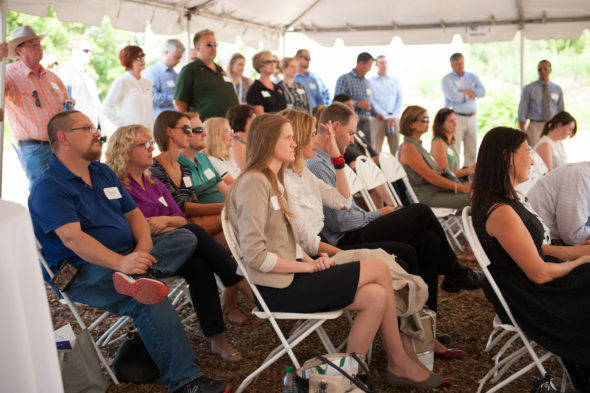 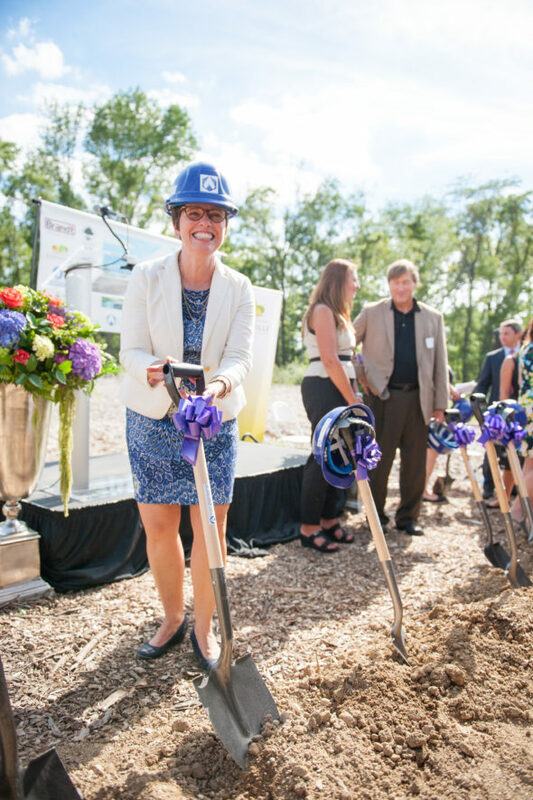 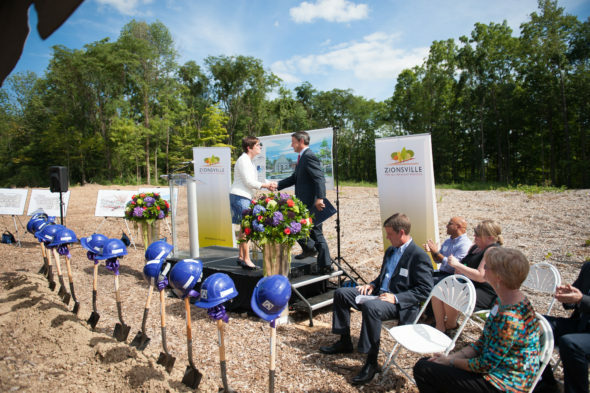 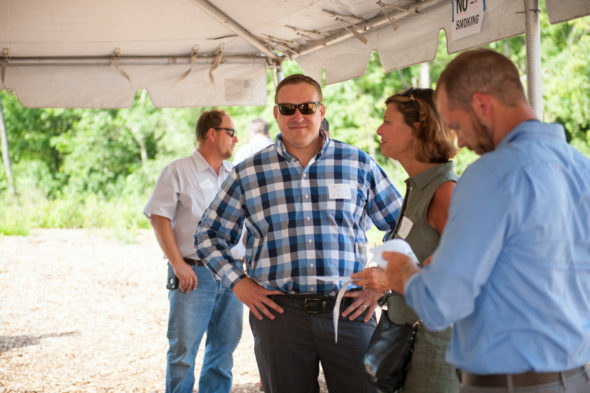 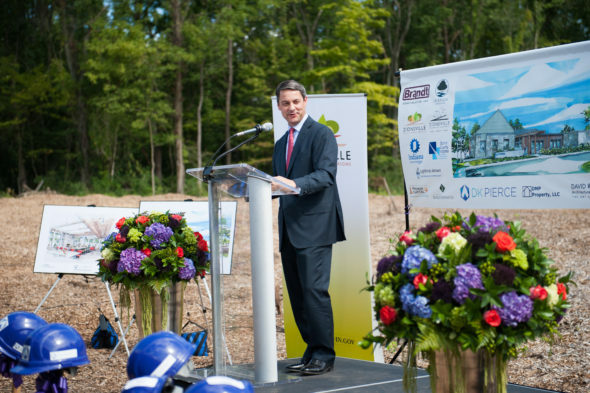 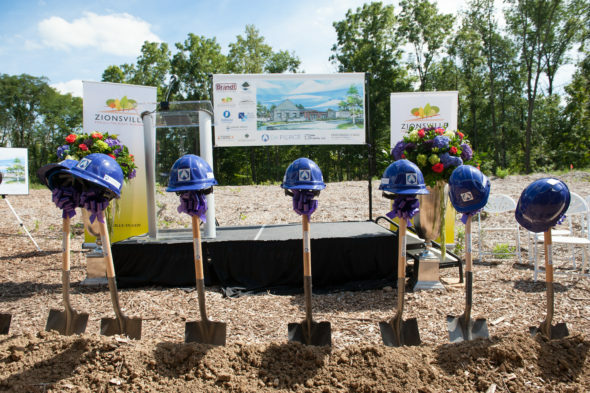 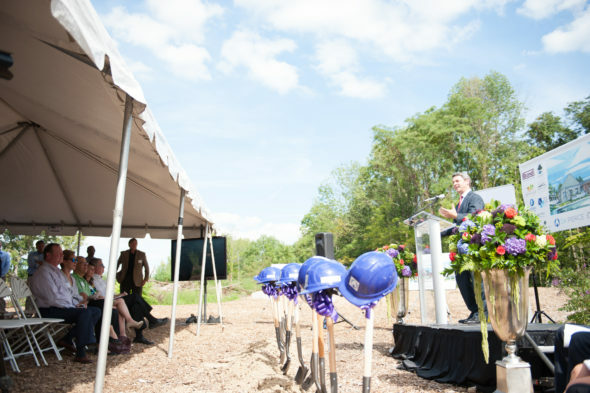 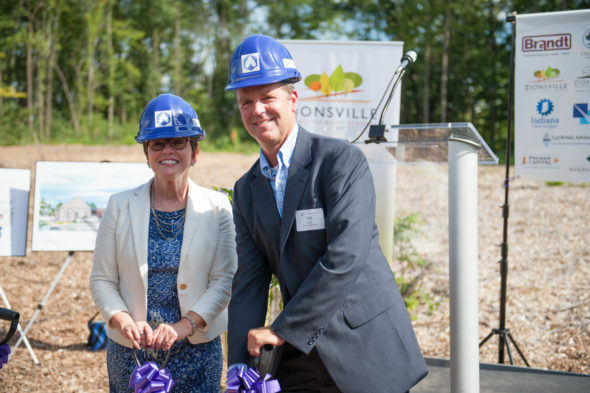 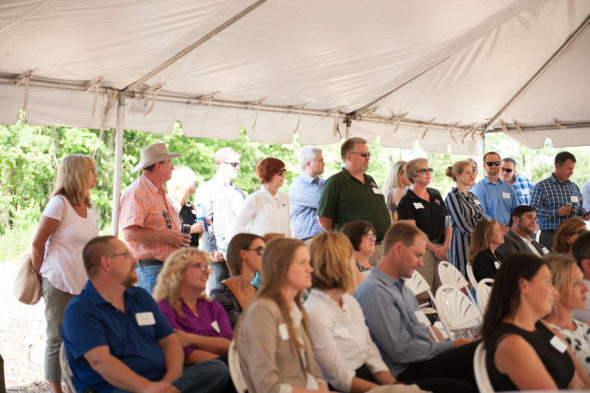 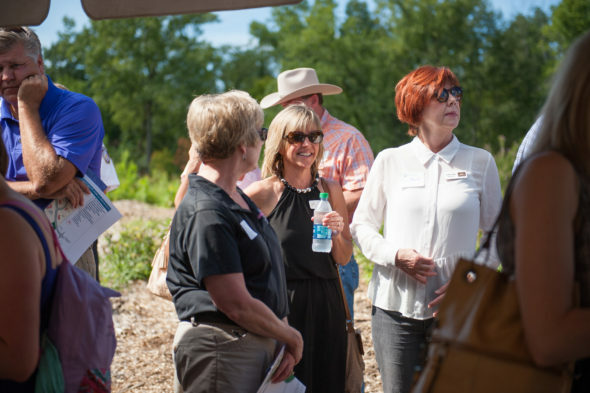 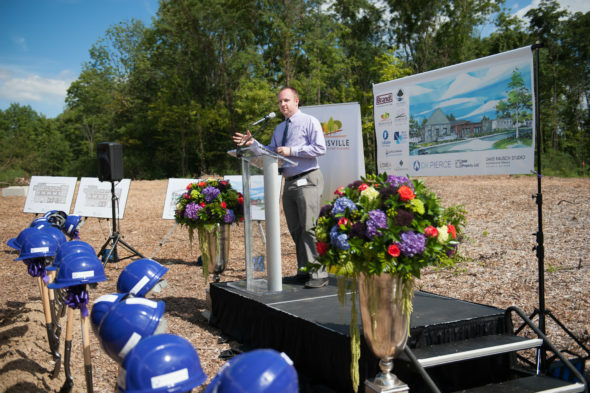 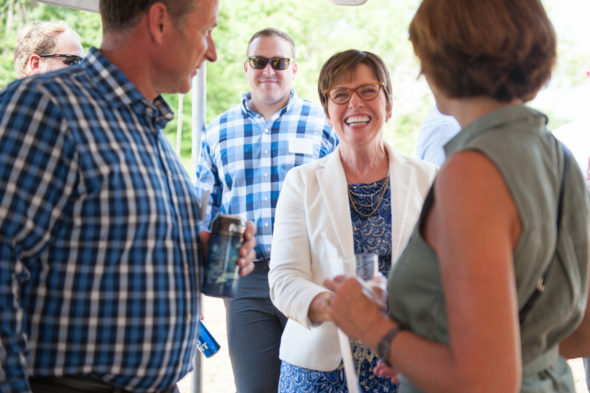 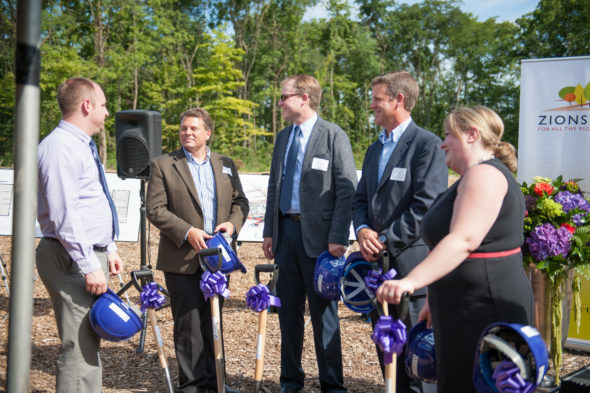 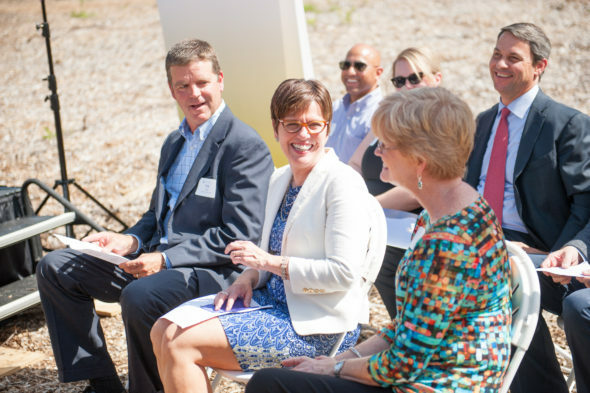 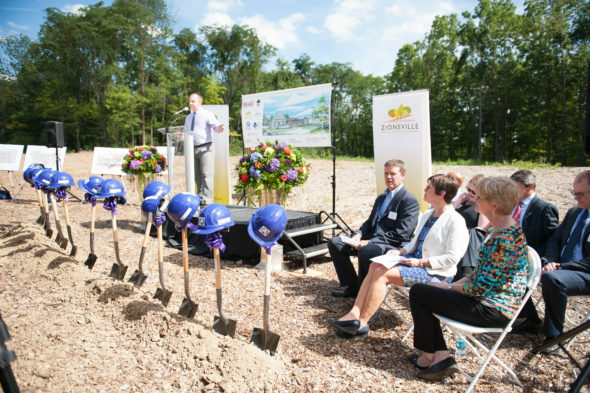 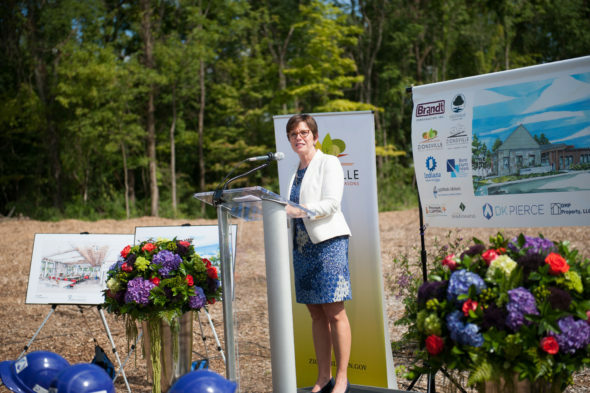 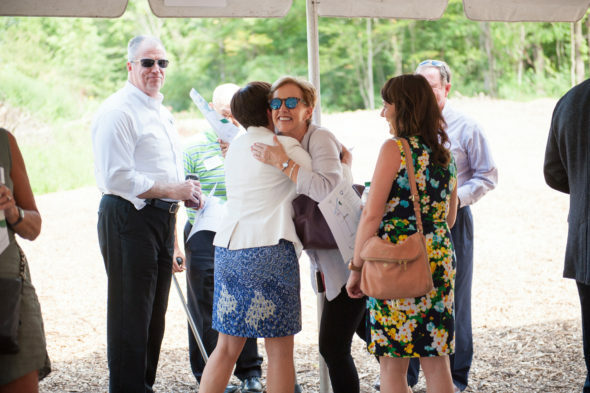 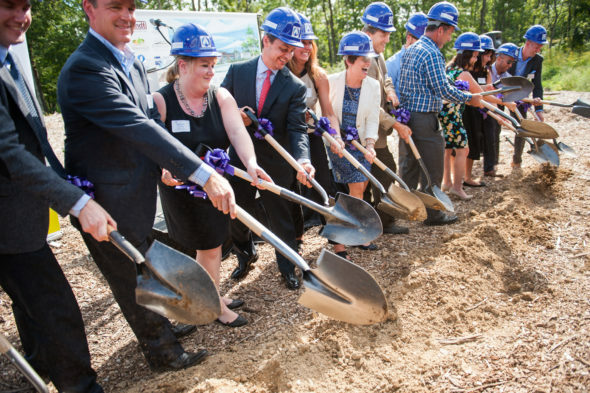 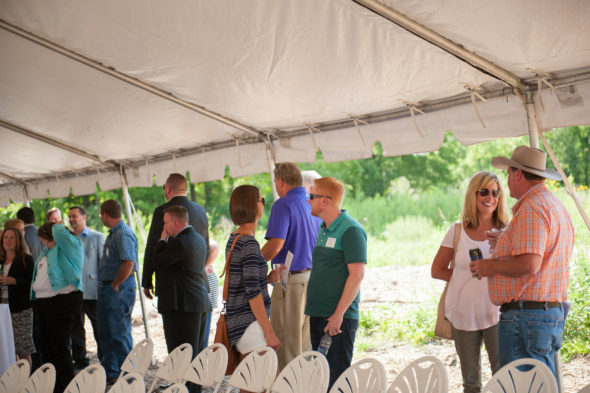 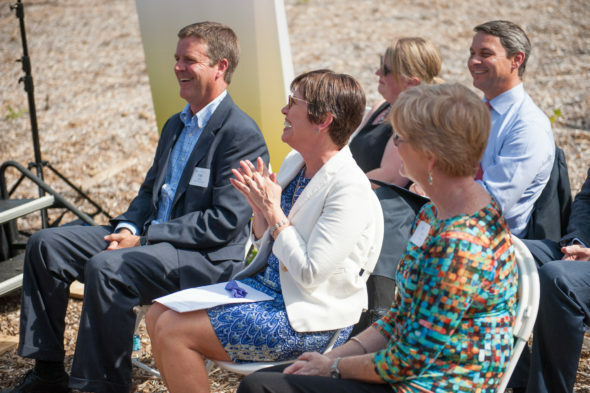 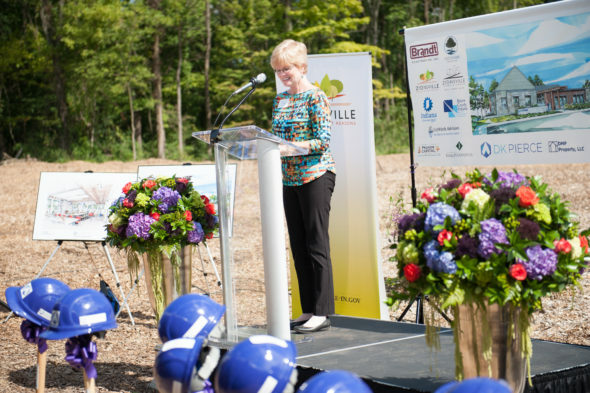 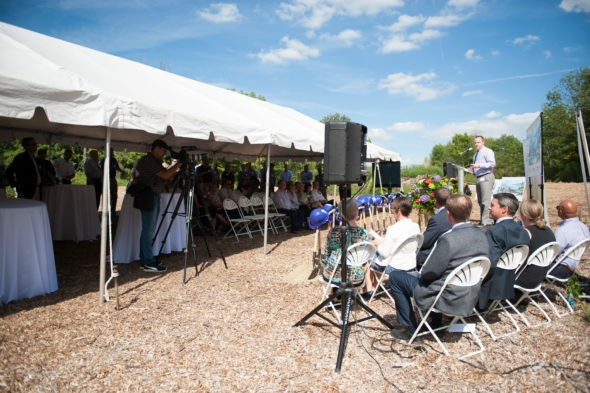 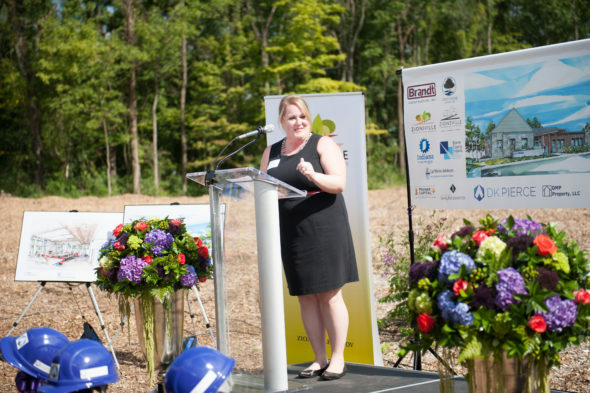 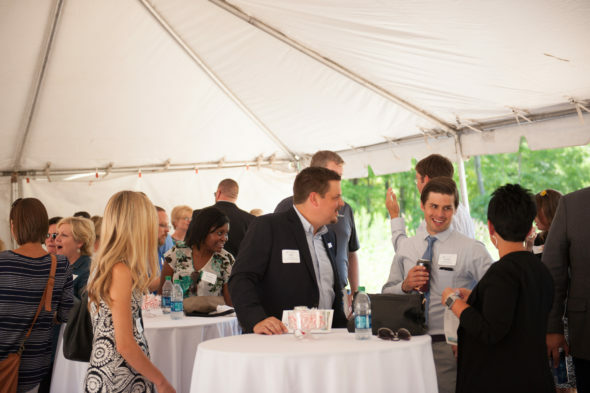 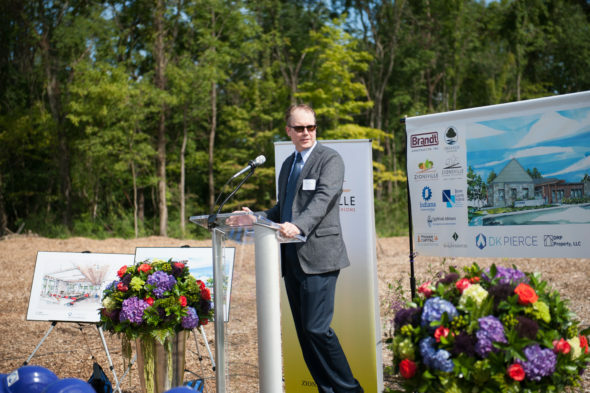 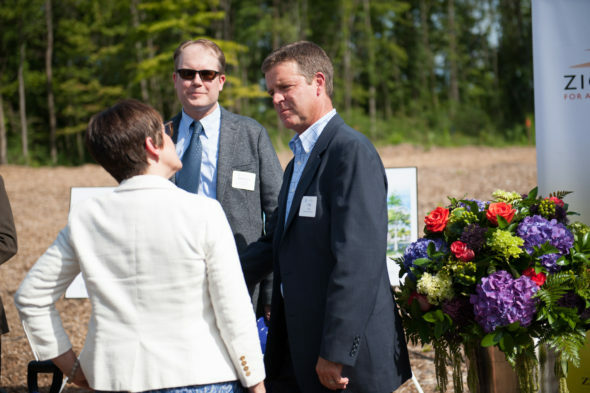 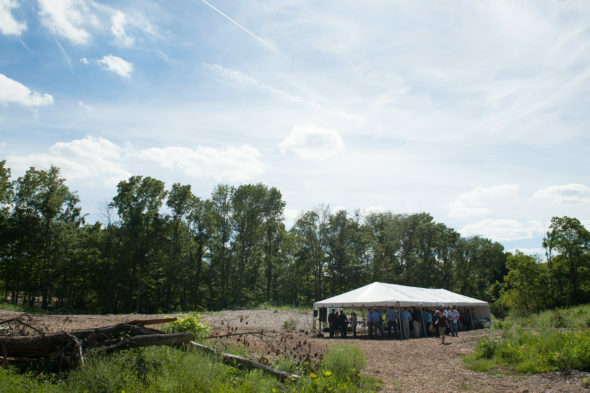 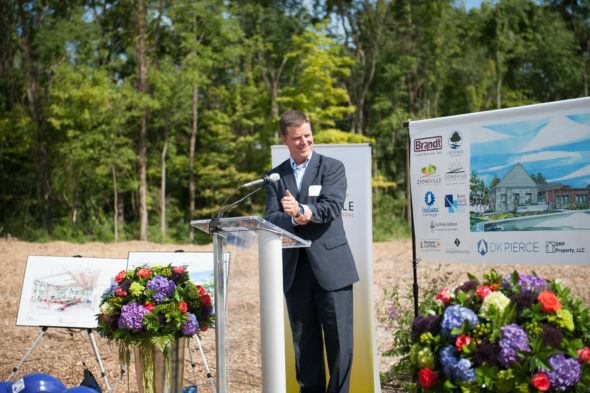 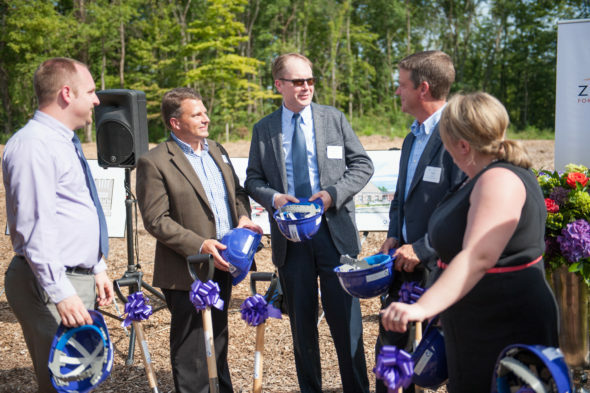 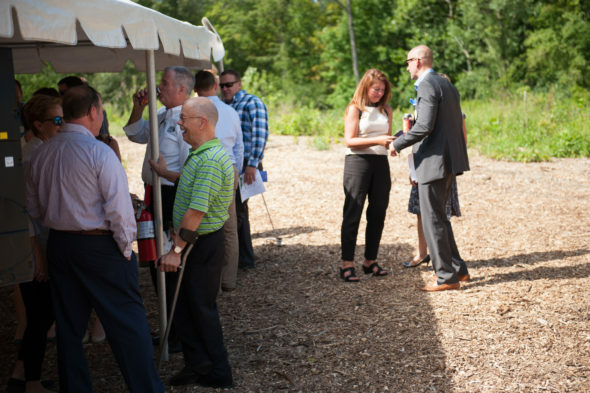 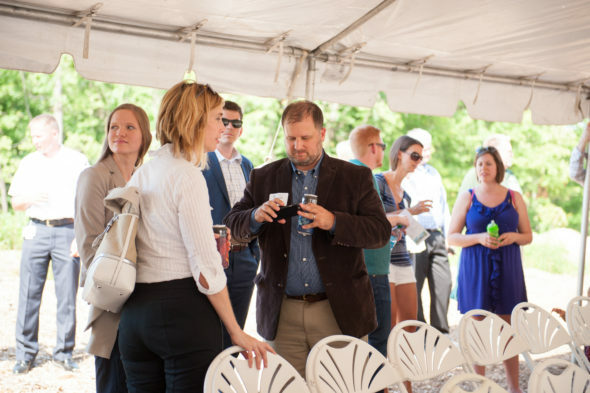 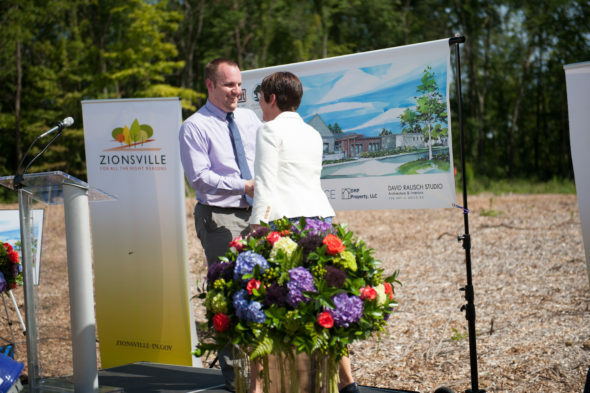 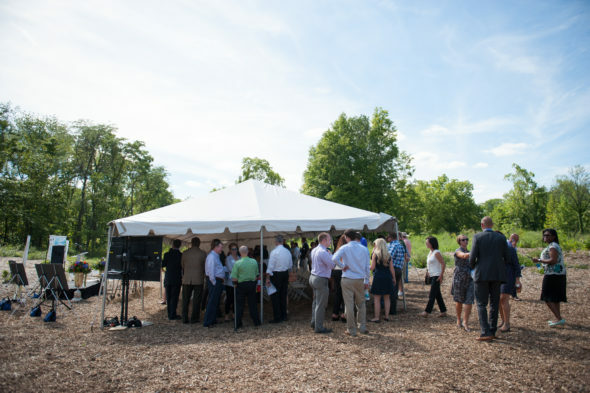 The company’s new facility will be the first resident of Zionsville’s new Creekside Corporate Park, a “conservation” office park with a planned 38% of property preserved as woodlands. 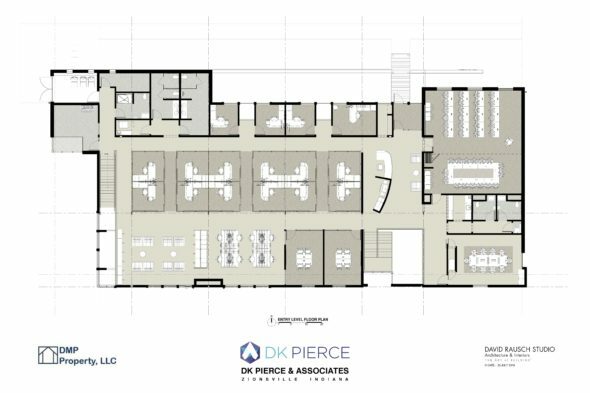 DK Pierce & Associates, Inc. is a specialized healthcare and reimbursement consulting firm applying innovative solutions that transcend current business paradigms. 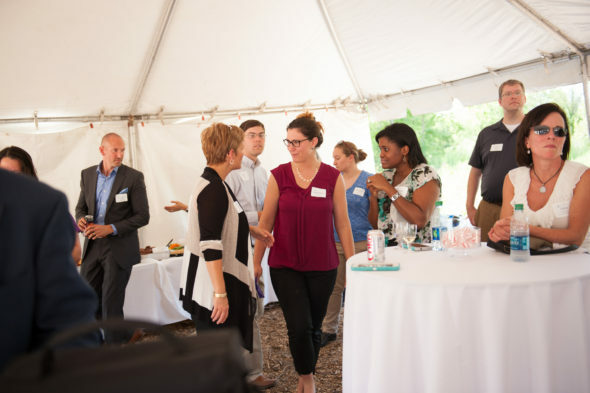 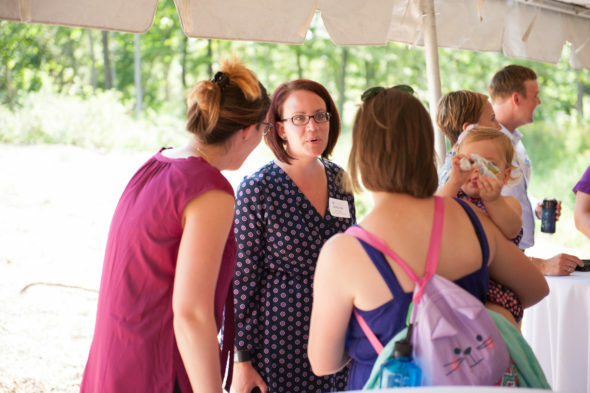 The company is a certified Women’s Business Enterprise (WBE) with expertise in clinical and economic implications of oncology patient care, physician-administered drugs and biologics, and novel delivery systems provide the company a unique perspective on health care delivery challenges. 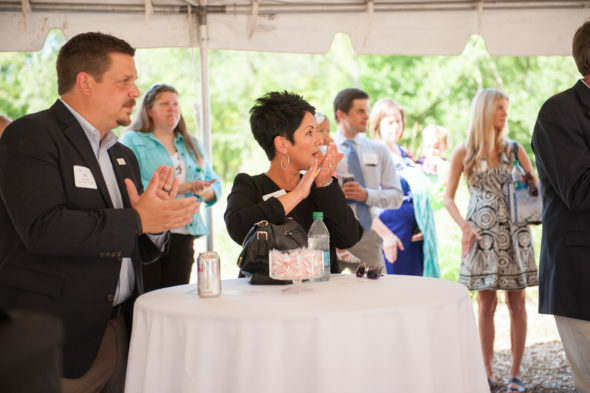 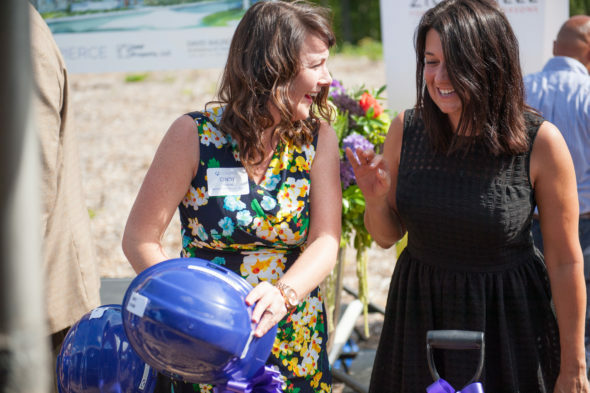 DK Pierce has been honored as one of Indiana’s 2015 Companies to Watch, and Denise Pierce, President and CEO, was awarded Indiana’s 2015 Starkey Entrepreneurial Woman Award. 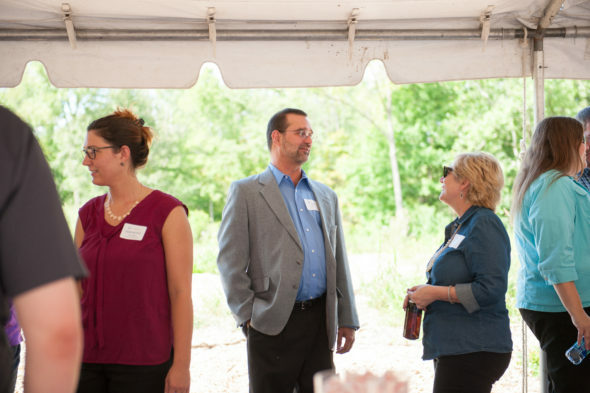 Be sure to browse the photo gallery at the top of the page by clicking the left and right arrows.